What is #NotMe? 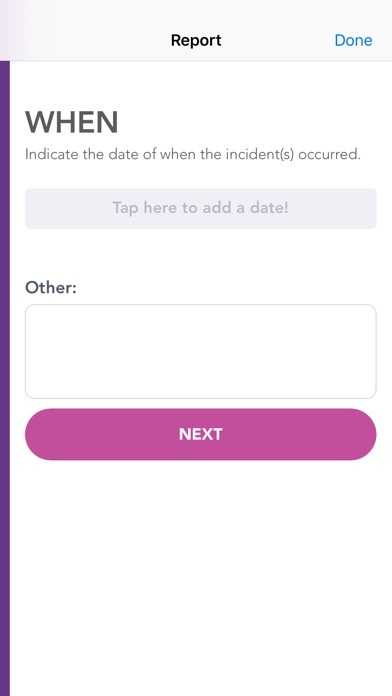 #NotMe (aka the NotMe app) is the first app to offer a truly transparent, safe, and simple way to report workplace misconduct. 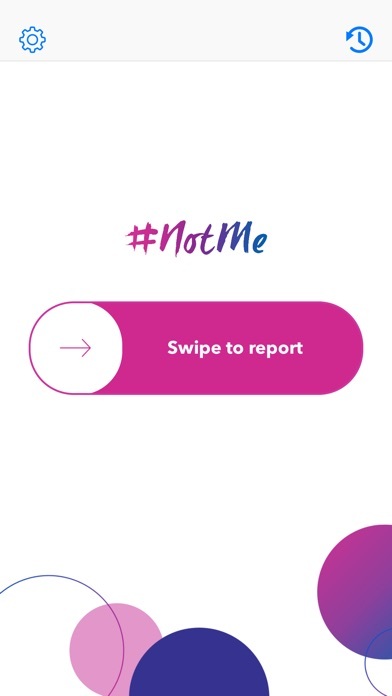 #NotMe is empowering employees and management to stand together to end harassment, discrimination, and bullying for good. 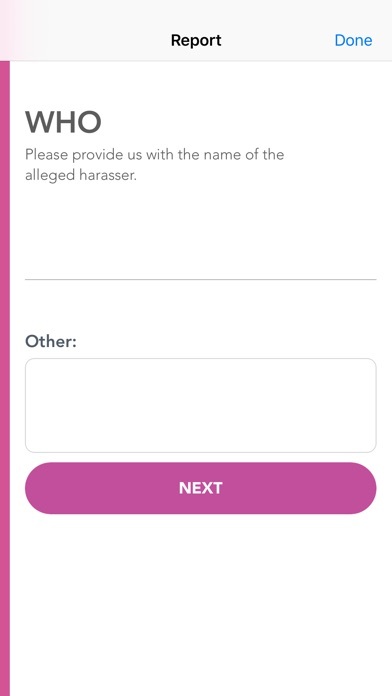 Take Action: Fill-out your report by answering the #NotMe questions: what, where, when and who. 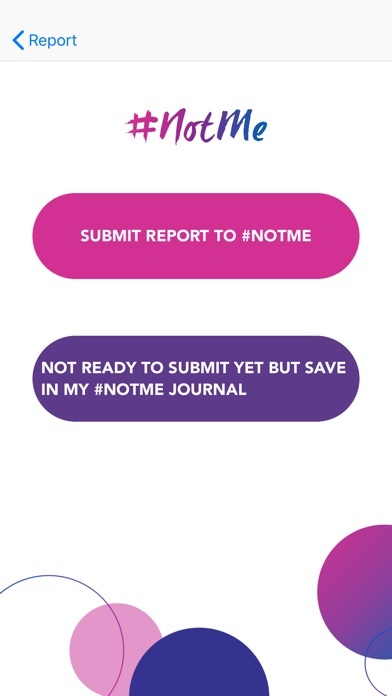 Be in Control: Keep track of your answers in the #NotMe journal if you are not ready to report. 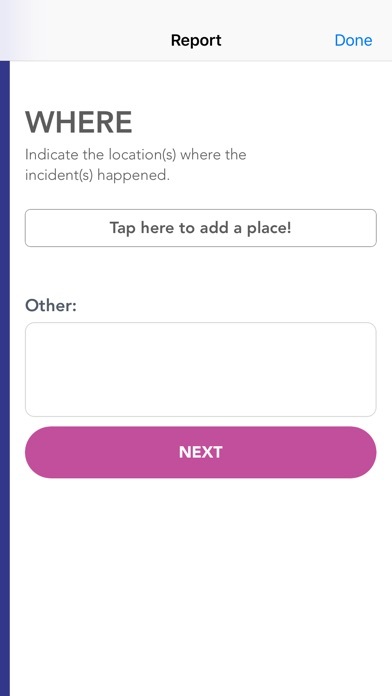 Or submit your report if you are ready. 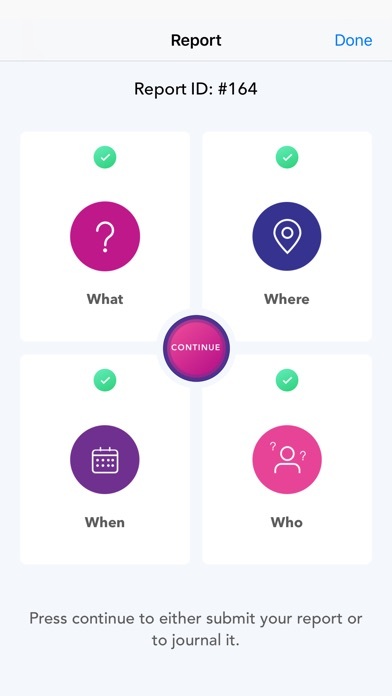 More by NotMe Solutions Inc.